I thoroughly enjoyed them, and hope they’re widely read. I hope you enjoy them, Diana. It was a real labor of love. Happy to oblige. I just call ’em as I see ’em. Good work deserves exposure. 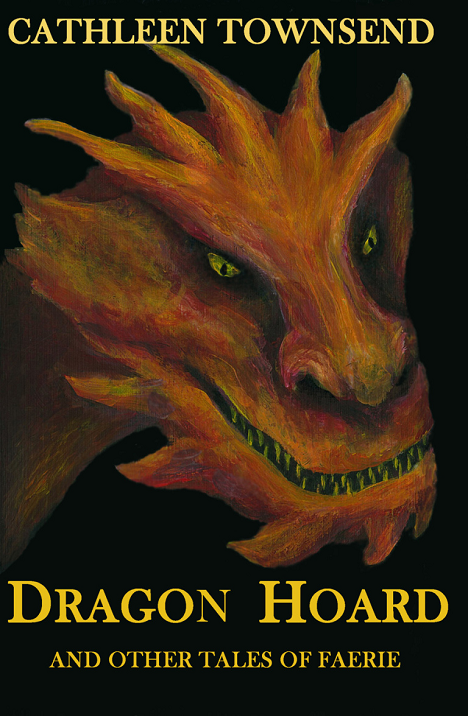 M. C. Tuggle gave me a glowing review on Dragon Hoard, and I’m tickled pink about it. I’m re-posting here for those of you who haven’t yet outgrown fairy tales and might want to give it a look. Congrats, Cathleen! I just “bought” one! A wonderful review and thanks for sharing! Just “bought” one!